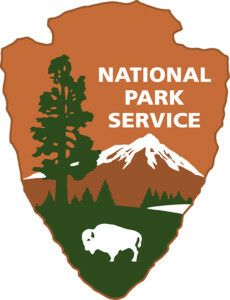 MINNEAPOLIS — Park rangers were once again greeting visitors at some national parks across the United States and flight operations at major airports were returning to normal soon after a partial government shutdown came to an end. “They were just waiting for the green light,” he said. In the New York area, airport operations were returning to normal, just a day after LaGuardia Airport and Newark Liberty International Airport both experienced at least 90-minute delays in takeoffs because of the shutdown, which caused a ripple effect throughout the system. On Saturday, the Federal Aviation Administration reported that flights at LaGuardia and John F. Kennedy International Airport were landing and taking off Saturday morning with 15-minute delays. There were no other major delays nationwide, according to the FAA’s website.